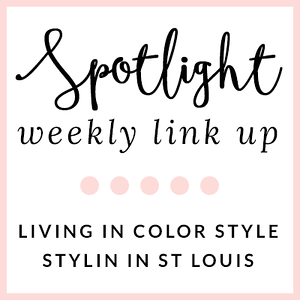 Stylin in St. Louis: Outfit Inspiration…. Hello everyone! Hope you had a great weekend! We had some great weather this first weekend of spring! Above is some outfit inspiration! I love those bangles and bucket bag! This is such a cute outfit! Happy Monday! I would totally rock this entire look! Love it! This would be a perfect outfit! Loving those bright heels! I wish I were wearing this right now! Perfect outfit! That is the perfect weekend outfit. I love the pop of color with the bright heels! Those heels are so fab! Love those jeans and Kate Spade pumps would look killer on! This is such a cute outfit idea! I'd wear this whole look in a second. Love it! This is the perfect weekend outfit! Those heels!!! Love them! Altho, this entire outfit is great! I want to wear this outfit right now. So cozy, casual and put-together. I want the BF jeans and yellow pumps! 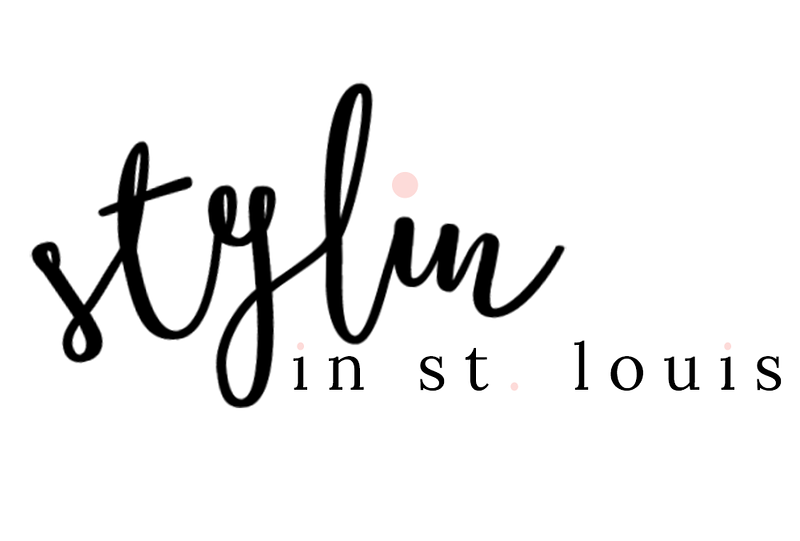 Such great style! Love all of those pieces!